Electronic signatures are so much better than dealing with paper. 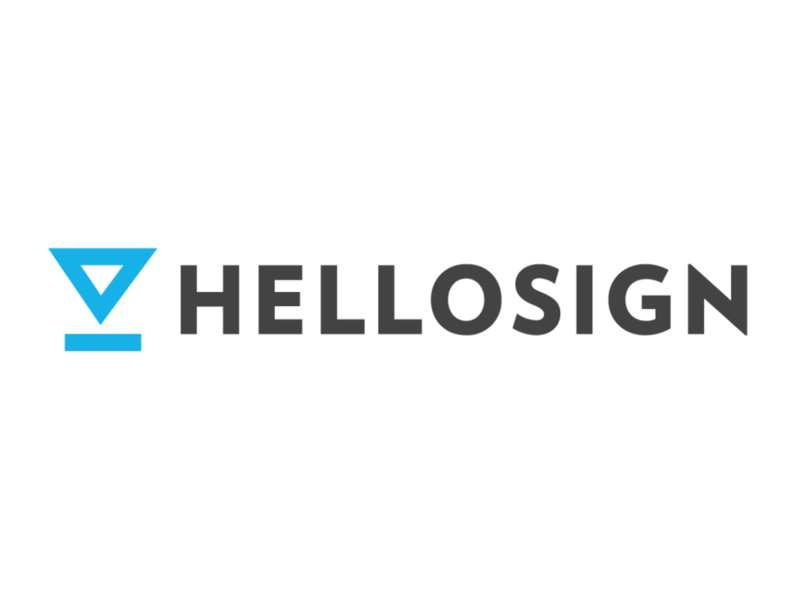 I was such a huge fan of HelloSign (both the company/team and the product) that I became an early investor in this startup. Today Dropbox announced they are acquiring HelloSign. They are both great companies with great products, so this is exciting news. Read more in TechCrunch or the HelloSign blog.